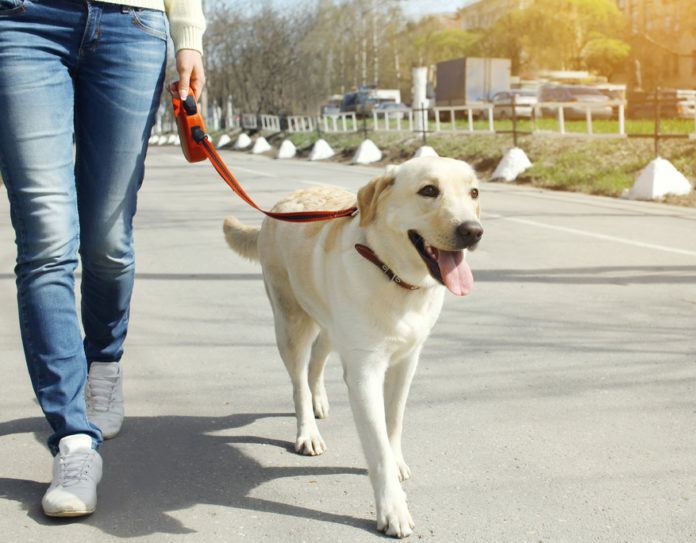 Dog walking on demand has arrived in Victoria, B.C. The GoFetch app allows dog owners and walkers to connect much like Uber and Airbnb, and set up dog walks. The Vancouver-based GoFetch was co-foundered by Paul Ratchford and Willson Cross. The app makes it easy to find the perfect walker, regardless of whether dog owners need to use the service on demand or only occasionally. 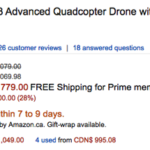 Walkers (or ‘fetchers’) are able to set their own prices and subscribe for $5.99 per month. The company does not take any cut from each walk, a pricing model that sets GoFetch apart from other startups in the space. background checks being done via Checkr, the same service used by Uber and DoorDash. All walkers are vetted and bookings made through GoFetch include premium pet insurance, live in-app tracking of the walk and email support, and report cards on walkers. Walkers set their own prices and receive 100% of their earnings. 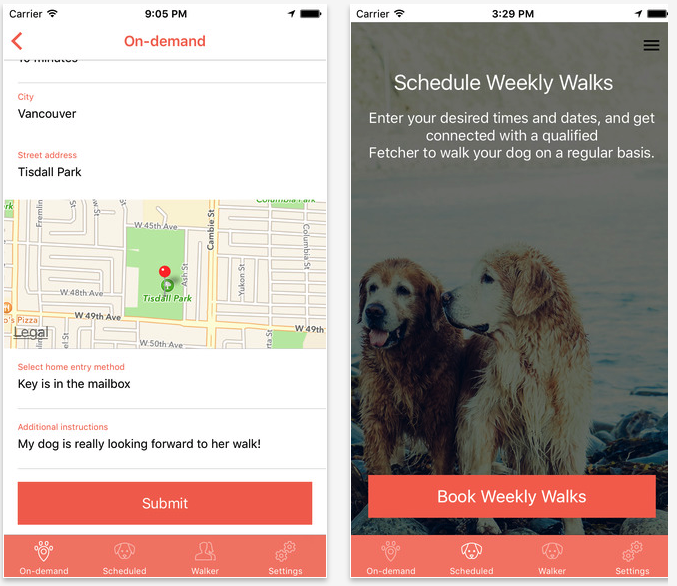 The Vancouver-based app is already extremely popular with young urban professionals in its home city, and is now available for dog owners in Victoria. GoFetch is available as a free download from the Canadian App Store. The app requires any device running iOS 8.3 or later. The company says that an Android version of the app is in the works and is expected to hit the Google Play Store soon.